Are Fortnite Omega challenges returning in Season 8? 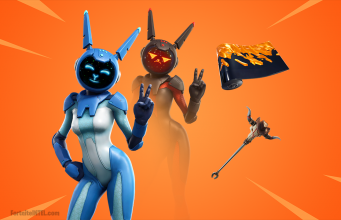 There are a lot of rumors flying around about another set of Omega challenges appearing in Season 8. Here’s what we know. Fortnite Season 8 is now in full swing but there’s a lot of focus on the Omega challenges from Season 4. 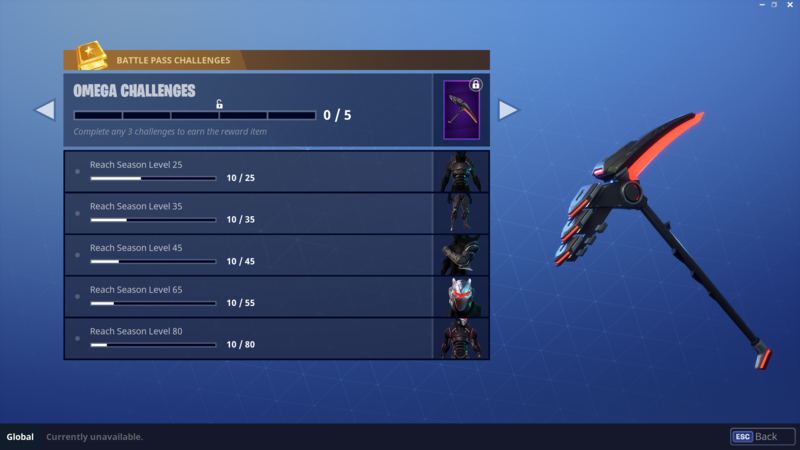 These challenges allowed players to level up the Omega skin by progressing through the season. 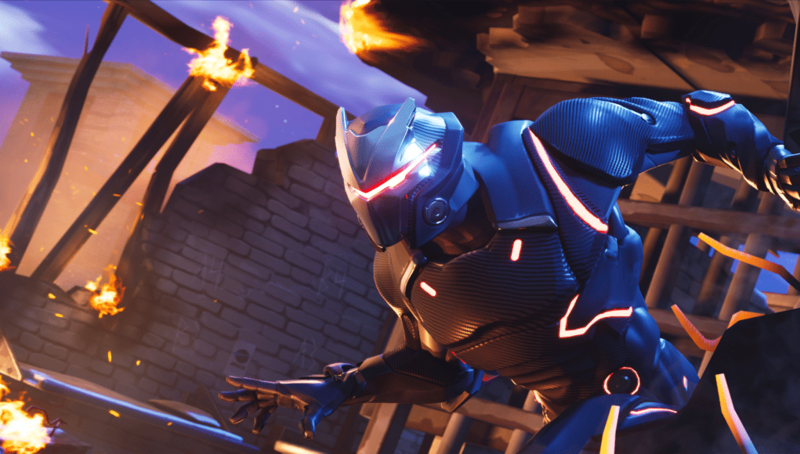 Rumors are swirling that Omega challenges are returning for the new season which unlocks a new tier of challenges for players who had previously done the challenges. Epic Games has not publicly said anything about Omega challenges returning so we have no reason to expect them to. A recent video by Fortnite YouTube GhostNinja claims the challenges will be returning but nothing has been confirmed as of yet. This isn’t to say the challenges might never return because Epic Games allows players to keep leveling their skins from recent Battle Passes now but the Omega never made the cut. If Epic Games does bring this back we have a sort of precedent for it. The Skull Trooper released during Fortnite’s first Fortnitemares event back when the game wasn’t nearly as popular as it is now. Owners of the Skull Trooper originally were given a special version of the skin while new owners just got the regular Skull Trooper. This was Epic Games’ way of showing a way of thanks for the early adopters so it’d make sense if the Omega challenges returned and worked the same way. Again, nothing is confirmed and there’s currently not really a reason to expect the Omega challenges to make a return. We will keep you updated regarding any news on the Omega skin in Fortnite.